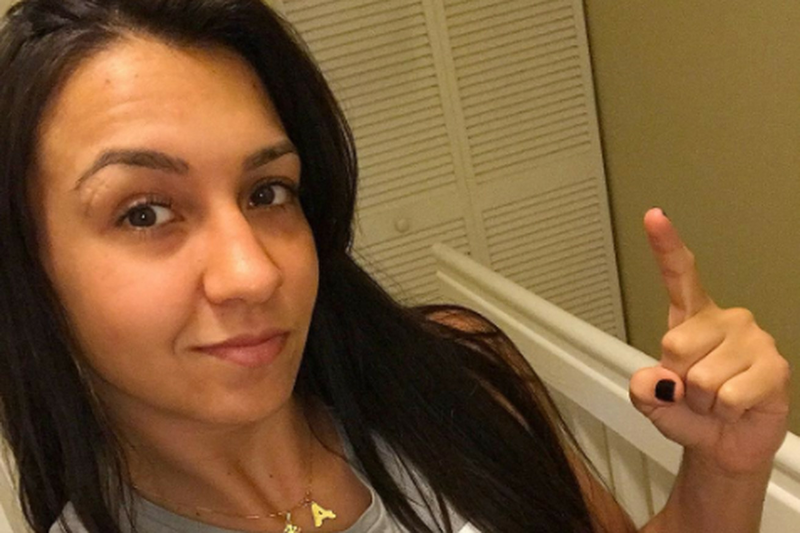 UFC strawweight Amanda Ribas was placed on temporary suspension Monday morning at a meeting of the Nevada Athletic Commission. Ribas (6-1) tested positive for the banned substance ostarine in a random June 7 drug screening collected by USADA, the commission revealed. That test, announced earlier this month, resulted in the UFC removing Ribas from her planned Octagon debut against Juliana Lima at the Ultimate Fighter 25 Finale on July 7 in Las Vegas. Ribas is not the first UFC fighter to fail a drug test due to ostarine. Since the inception of USADA, several fighters have tested positive for the performance-enhancing substance, including Tom Lawlor, Tim Means, and Carlos Diego Ferreira. In the case of Means, USADA found the positive test to be the result of a tainted supplement. Ribas appears to be taking a similar approach, as her team and USADA have launched an investigation into whether she was the victim of a tainted supplement, according to NAC officials. Though Ribas failed a test administered by USADA, the NAC also retains jurisdiction over her case due to the Lima fight being scheduled to take place in Las Vegas. Ribas will thus remain on temporary suspension under both entities until the resolution of the investigation. Ribas released a statement earlier this month stating her innocence and vowing to discover the root of the failed test. A 23-year-old Brazilian strawweight prospect, Ribas won six of her seven contests prior to being signed by the UFC, finishing all but one of those victories via stoppage.